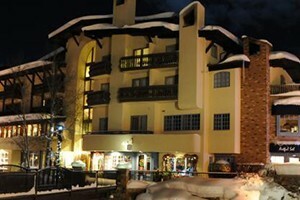 Beaver Creek and Vail Colorado Luxury Lodging offers nothing but the most comfortable accommodations, superb hospitality, and attention to detail, designed to help you relax and truly enjoy your vacation in Vail CO. 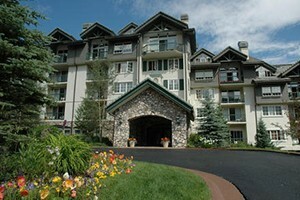 Discover opulence in these beautiful Beaver Creek and Vail Colorado Luxury Hotels and Lodges. Luxury private residences, stress-free concierge services and unrivaled personal service. Take a virtual tour of our properties.